Intense Anti-Age Serum is perfect for those whose skin needs more than a normal moisturiser. 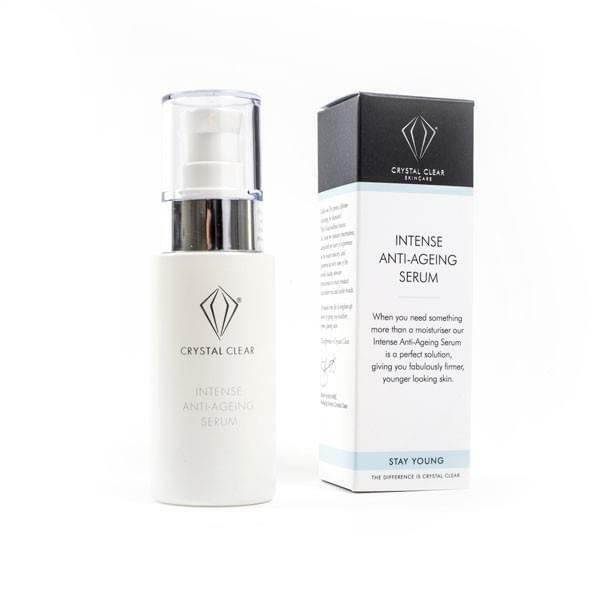 The powerful formula contains high levels of proven active peptides and oxygen complex, which helps to restore and repair dry, ageing skin. The result is fabulously firmer and younger-looking skin with wrinkles plumped from within.